Is there a new scramble for Africa? Why should Africa be confident? 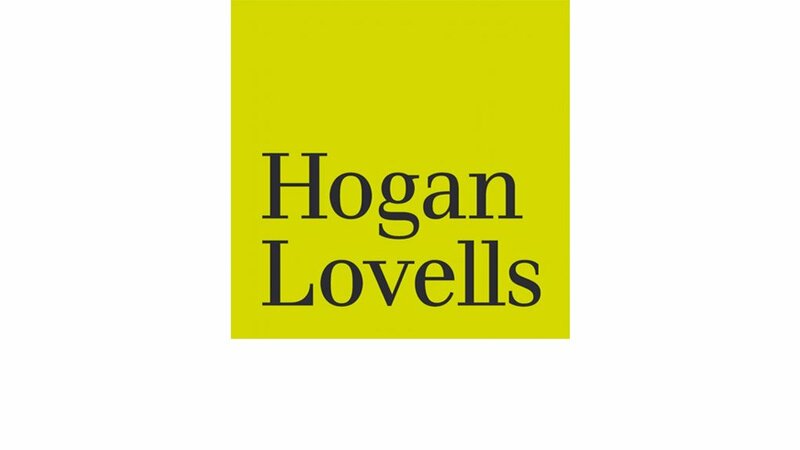 These and other questions are eloquently ventilated at the plethora of Africa Investment conferences – including our own Hogan Lovells Africa forums in London and Johannesburg –and 2018 has been no different. I have participated in a range of dynamic discussions and have been on the ground in Africa for much of the year, in a variety of capacities representing my profession as a senior corporate lawyer as well as a member of the Board of the Smithsonian National Museum of African Art. But what is new to learn about the continent? There are four key positive themes for the future that I have consistently heard. 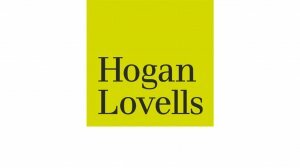 The Narrative – Africa's reputation globally as an investment destination needs some work. Risk is seen as high and business difficult to do, and the reality is that investment cash has global options. So why Africa? A key part of the answer to this is seen as changing the negative narrative through evidence, confidence, and pride. It is easy to focus on bad news when the continent is so big and varied, but there is now a much more concerted effort, championed by leaders such as Dr. Oramah of Afrexim Bank and supported by media like CNBC Africa, to project a positive image of the whole continent and what it has to offer the world. And this comes from government, business, media and cultural leaders and institutions bringing pride in the message. According to the African Development Bank (AfDB) African projects succeed more often than those in the US, returns on investment for those who understand the risk and play a long game can be high, some of the countries with the highest economic growth are African, and significant institutional reforms are embedding in a variety of countries keen to secure investment. The Continent – even today the trite saying that Africa is 54 different countries comes as surprise to some potential investors. Obviously, a simple map reading exercise would elucidate, but sometimes Africa has itself to blame by putting it all together; a melee of different cultures, economies, and people; often in the form of an Africa Forum or conference! Put that aside and the African message becomes more coherent. As promoted by President Akinwumi Adesina of AfDB, the focus should be on Africa as the next China, due to its abundant resources in human capital as well as natural resources and an increasing consumer base. At the same time, President Ramaphosa from South Africa eloquently outlines Africa as the next global frontier in investment and growth, on the move and on the rise with improved governance and deepening democracy. The simple facts show again that Africa’s human resources are growing massively and if this cohort can be marshalled to adapt to the changing world in the 4th Industrial revolution, properly educated and fairly treated, then the continent should be looking to long-term success. The Leaders – there are new leaders and their language is becoming more aligned and focused on delivering results and investment into Africa from within and without. The message of Africa beyond aid, led by President Akufo-Addo of Ghana calls for more private sector engagement, and echoed by others including President Ramaphosa, sounds compelling. Indeed having heard many leaders this year, the message is extraordinarily similar from Zimbabwe, Cote d'Ivoire, Ghana, Nigeria, Angola and South Africa. They say we need to bridge the investment gap and we know the need for government to work with private sector in Africa to attract more foreign direct investment (FDI). We know that to do that, we need to create policy and regulate consistently in a modern way (e.g. to deal with the growing number of Fintech and entrepreneurial start-up's). There also needs to be a focus on building and strengthen institutions, eliminating corruption and becoming a more transparent and educated nation. The Business – business leaders, from bankers to industrialists, consultants to corporates and the intermediate multi-laterals and development finance institutions (DFIs) appear now to have a better grasp of what is needed. Or at least to enunciate it. As Aliko Dangote, founder of the Dangote Group, recently said, he has invested heavily and sees more opportunities in Africa than any other continent in the next 10 years. To deliver, he makes it clear that Africans must lead, and must add value on in country. In the meantime, international businesses who understand the continent's rich, diverse and sometimes complex modus operandi continue to make strides. So we have a positive message, but as President Adesina says – you cannot eat potential.